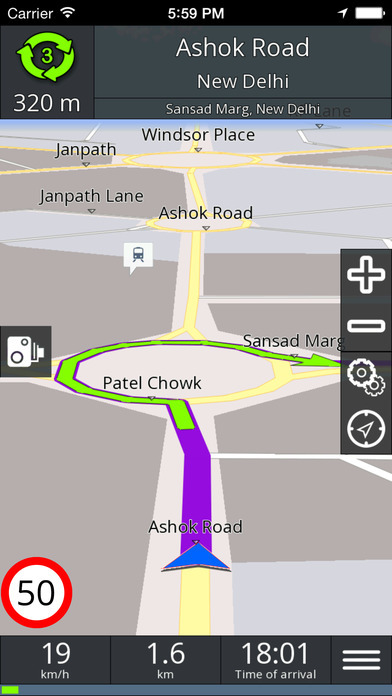 FREE GPS Offline Map & Navigation. FREE updates for both app and maps. 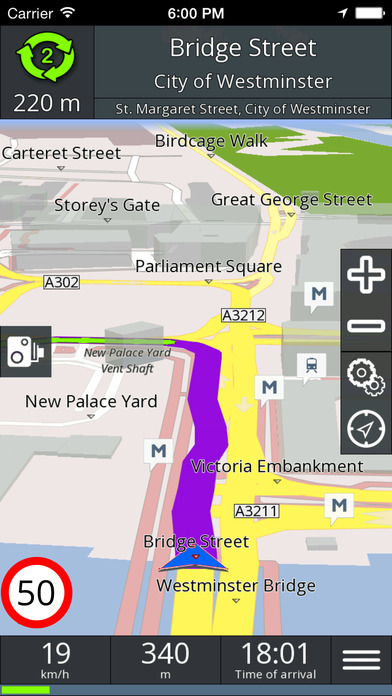 BE-ON-ROAD is a free offline turn-by-turn gps navigation based on OpenStreetMaps. 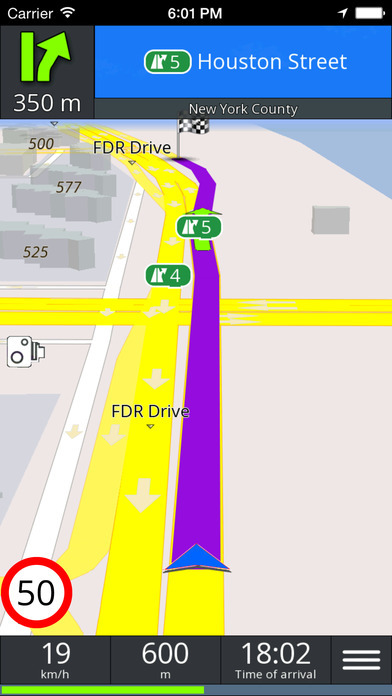 Maps are stored on your device, so you can navigate anywhere with the most recent maps - even without the internet connection!